The story of where my wedding ring came from is one that I am excited to get to tell my children when I get older. After Nathan and I got engaged, we quickly told our parents figuring they would pass the word on throughout our families. We also planned on heading down to Roseburg that next weekend to see the family and visit my grandmother (on my dad’s side) who lives in Coquille. We left to head south on April 2nd after work which means we actually got to my parents’ house around 9-ish. My aunt (Patty) had been at my parents’ house hoping to get to see Nathan and I but unfortunately left about an hour before we got there. Patty had a care package for me that came from my grandmother. Apparently, my grandmother had saved her wedding ring from her first marriage to my grandfather (my dad’s real father) so that she could give it to me when I was older. As I JUST got engaged to Nathan, now was the perfect time to give it to me. Here’s the story behind the ring’s origins: My Grandma Pat got married to James Gow (grandfather) back in the 1940’s and used a beautiful platinum diamond ring as an engagement ring. She located the ring in LA when she was still a working student and regularly visited a jewelry store to oogle the ring in the window. She used a simple platinum band as the wedding ring and later joined them together as one solid ring. My grandparents ended up getting divorced when my dad was a teenager and my grandfather passed away long before I was born so I missed out on getting to know him. I feel blessed that my grandmother decided to give me her wedding ring and proud to be able to use the ring as my own wedding ring. I feel as though I get to keep a piece of my family history and have it with me always. Saturday we woke up and got ready to head out and visit Grandma Pat. Mom decided she didn’t want to go to the coast so Nathan and I took dad with us. We made a quick stop at the coffee caboose to get an iced latte for grandma on the way and arrived at her house to find that she was in great spirits. After a bit of chit-chat at the kitchen table it got awkwardly quiet and I decided to break the news to grandma. I don’t know if I’ve ever seen her smile so big. She said that she knew there was something else going on when we decided to come visit. The rest of our visit was spent talking about wedding plans and listening to grandma share details about her wedding with her second husband (Grandpa Gary). She ran to get a book for me that she has kept on her night stand since she got married. The book was called “The Prophet” and was marked up and highlited by grandma in certain passages that she really liked. Inside the book was a few other quotes and a list that she’d given Gary before they were married. The list was entitled “Things to know about me before we get married” and had topics of “Strengths, Weaknesses and Expectations”. I have never before heard of someone handing a list like that to anyone. At any rate, Gary still accepted her and, now that I think about it, grandma was pretty smart letting him know everything up front. Since seeing my grandma, Nathan and I have taken the ring in to be cleaned and resized. (My grandmother is a size 41/2 and I am NOT that tiny). I’ll be posting pictures of the ring soon. 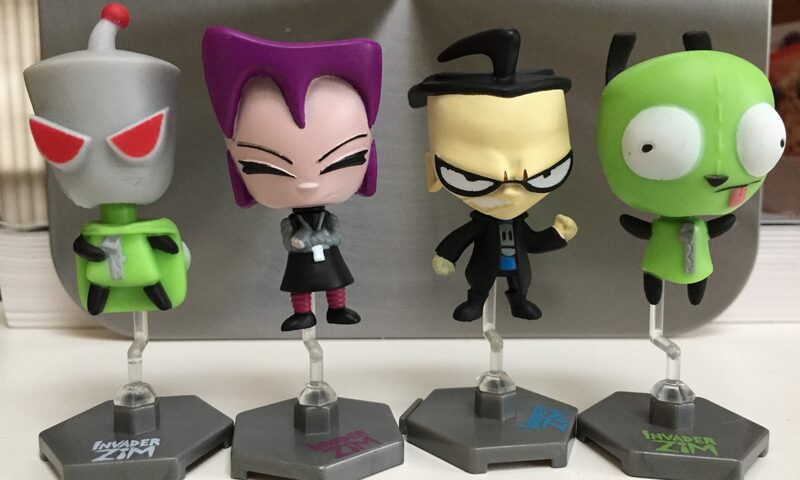 Next PostNext My Birthday Present > Gir!